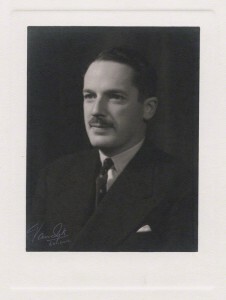 Before the British administration and Governor Dorman-Smith returned to Burma in mid-October 1945, Dorman-Smith made it very clear that his administration would strictly adhere to the policy set in the White Paper for rebuilding the war-torn country. 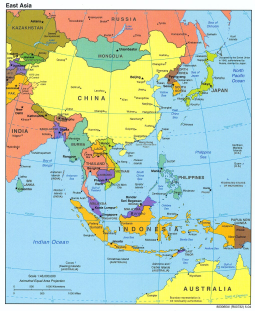 He would not continue the ‘appeasement’ policy of Admiral Mountbatten towards Aung San and the AFPFL. Indeed, the two most powerful British officials in postwar Burma could not have been more different in their approach to the growing nationalist movement. Admiral Mountbatten, the Supreme Allied Commander of the South East Asia Command, was a sober realist. He was aware that World War II had changed the global political landscape; that the era of colonialism was coming to an end. He was confident that Burmese nationalists like Aung San, who cooperated with the Japanese but later joined the Allies, would eventually become national heroes. In defence of his accommodating policy, he declared that he preferred to make it possible for these nationalists ‘to be national heroes with the British rather than against them.’ In fact, he already envisioned Burma as a dominion in the Commonwealth. Governor Dorman-Smith, however, was not ready to accept the postwar situation from such a pragmatic point of view. He had experienced the humiliation of 1942, when his government fled from the invading Japanese army and Aung San’s troops. He was determined not to recognize the new political elite that had emerged during the Japanese occupation. In October 1945, London expected Dorman-Smith to form an Executive Council that represented all major political forces in the country. Thus, he grudgingly met with Aung San and other Anti-Fascist People’s Freedom League (AFPFL) representatives for talks. However, he showed no interest when Aung San demanded that the AFPFL should get eleven out of fifteen councillor seats as it was the only representative national organisation in Burma. He remained uncompromising even when Aung San showed readiness to accommodate. The AFPFL decided not to return to the negotiating table, prompting Dorman-Smith to express his satisfaction that Aung San’s ‘willing cooperation’ was short-lived. On 1 November, he formed an Executive Council with pre-war politicians who he described as ‘loyal’. After the failed negotiations, the AFPFL prepared for confrontation. In short time it increased its power base with ever more groups joining the organization, including thousands of troops of the People’s Volunteer Organization, a militia formed by Aung San. The governor and his staff, meanwhile, got more out of touch with the political reality on the ground. Memos to London described the AFPFL as an organization that was losing its national significance. Oddly enough, Dorman-Smith saw Aung San as ‘a tired and deflated little man’ who had reached a position that was beyond him. Aung San would later describe this a time of frustration, a feeling that he shared with Mountbatten. The Supreme Allied Commander was following the developments in Burma from his headquarters in Singapore with great concern. 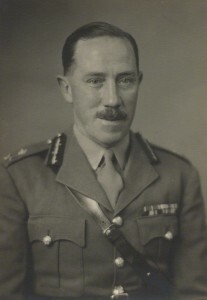 He had warned Dorman-Smith before his return in September that political concessions to the nationalist forces had to be made in order to avoid an escalation of hostilities. He blamed the governor’s failure to include the AFPFL in the Executive Council for the growing tensions in the country. He eventually lost all trust in the judgement of Dorman- Smith who, a few months later, tried to arrest Aung San on murder charges. That was when Mountbatten made it clear that the governor could not expect any military support should an armed insurrection arise. 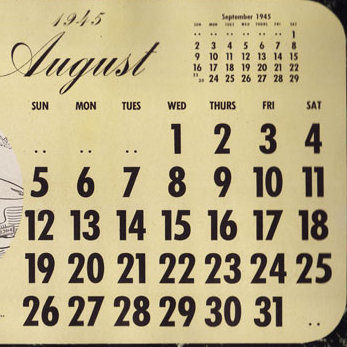 In June 1946, London recalled Dorman-Smith. His policy had failed and brought Burma closer to chaos. Attlee sent a new governor, Hubert Rance, personally recommended by Mountbatten. 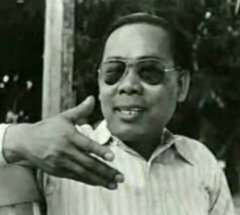 Rance swiftly included Aung San and the AFPFL into the Executive Council, thus paving the way for the final negotiations for Burma’s independence. At last, Mountbatten’s policy prevailed. However, his vision of Burma as a dominion within the Commonwealth was never realised. Shortly before his assassination in 1947, Aung San and his colleagues in the AFPFL decided to seek full independence of Burma.